Give your skin the royal treatment with a crown tattoo to mark a major achievement, a rite of passage, a commitment to the king or queen of your heart, or a declaration of your own sovereign status. Choose a style and placement that suits your personality. 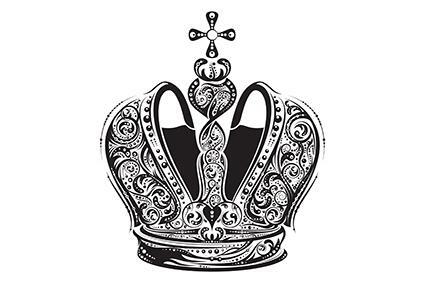 While the symbol of a crown has its roots in royalty, in modern days, it has come to represent variations upon this theme, many of them being highly personal. 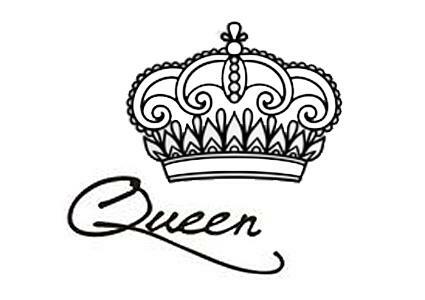 What you choose to include with your crown tattoo, and at times where it is placed, might alter its significance -both to yourself, and to those who view it. 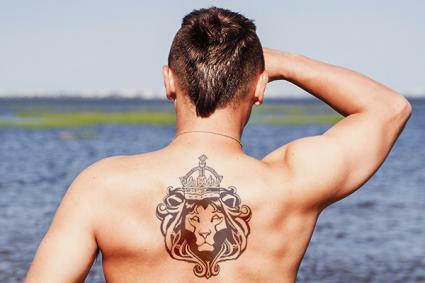 The sun sign Leo may be represented by a crown, and a tattooed crowned lion (the king of beasts) is a mark of this astrological sign. Leos are known for their incredibly sharp wit, their drive to excel, and a desire as a ruler to care for their subjects, so a crown used to symbolize this sign only seems natural. The crown is also a stand-in for the concept of excellence or something superlative. 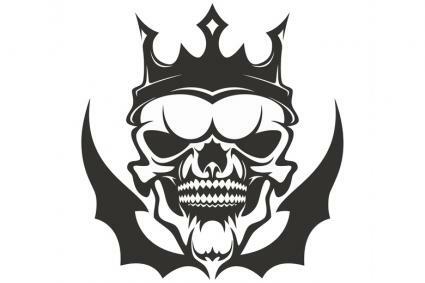 If you feel driven to be the best or achieve incredible success, a crown tattoo can serve as a daily reminder and inspiration to strive for the highest level in anything you do. The concept of honor is one of the concepts naturally ingrained in the symbol of a crown. Whether you choose to commit yourself to a personal sense of honor or prefer to honor a person in your life, a crown emblazoned with a word or with the name of the love of your life, is a powerful message. So you may not have been born as royalty, but that doesn't mean you can't be self made. 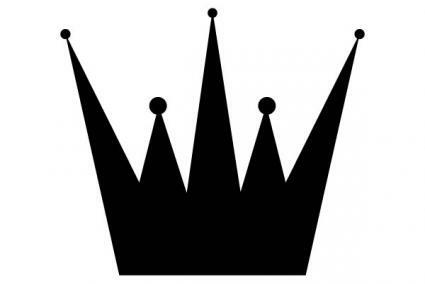 A crown with the word King or Queen will make you feel like royalty. It all depends on how you choose to define yourself. 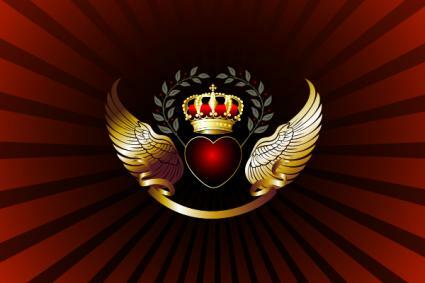 The crown is an adaptable design, as large or small, the image delivers a powerful message of self-confidence and majesty. Where you place it can tie into both your design and meaning. Tuck a tiny crown behind your ear for a subdued yet stylish look. 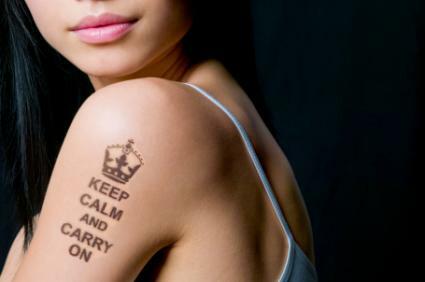 This is also ideal placement if you would like a tattoo, but don't necessarily want it to show at all times. Wear your hair up to show it off, or down to hide it. 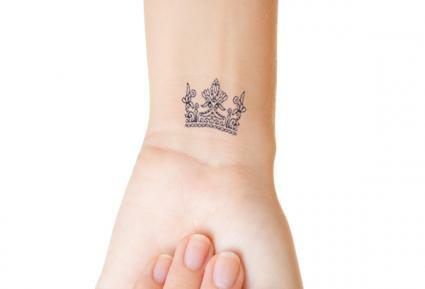 Perfect for a smaller tattoo, add your crown to your wrist for a subtle hint of grandeur. If you love the idea of matching tattoos, this is also an ideal place to match with a loved one or friend. If you want drama, a full fantasy winged crown that stretches over the entire chest is definitely a showstopper. If awe-inspiring is what you are going for, both the chest and back present broad canvases to work with. Who says a crown belongs only on your head? Flirt with extremities - a tiny crown on the inside of your finger will still deliver your blue blood message. You could cover your entire calf with a full-color crown illustration, or place a black outline low enough on your leg to show when your jeans are rolled up, or when you are wearing sneakers or a pair of pumps. A talented tattoo artist can embellish your fabulous crown with jewels so realistic, they seem to gleam. 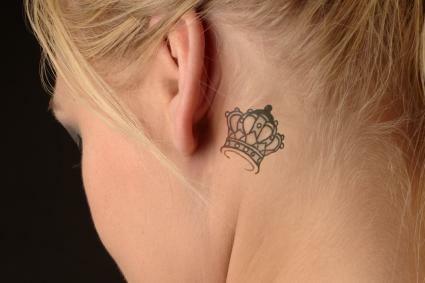 But ornate is not the only style suitable for a popular crown tattoo. Discreet, minimalist tattoos in all-black, consisting of a few pointy triangles is an understated approach - however, its simplicity takes nothing away from the majesty inked into your skin. Go for a more elaborate illustration with curved lines and natural shading for definition. This style looks amazing whether you opt for color or black and white. If minimalism isn't your thing, a painted fantasy in gleaming gold with ornate details and a ribbon banner is an eye-catcher, no matter where you choose to place it. Add a beloved's name to the banner in fancy script and you really are golden. When batwings and skulls are more your style, a Goth crown will say you rule the dark side. Stick to black, or black shaded and muddied with gray, to bare your grunge soul. The art of the tattoo is thousands of years old and evidence from ancient Greece and the British Isles points to tattoos as a sign of nobility or high social position. 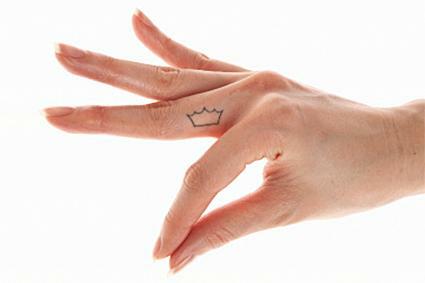 A crown tattoo only serves to strengthen the tie between self-expression and a personal sense of royalty. 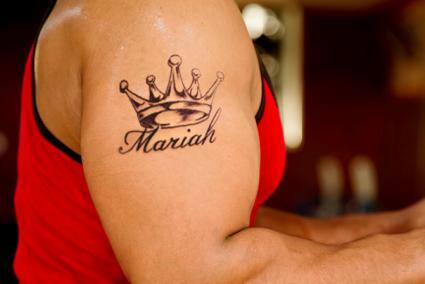 The contemporary resurgence of the tattoo as a popular means of self-expression makes free use of the classic symbol that was once reserved solely for monarchs. 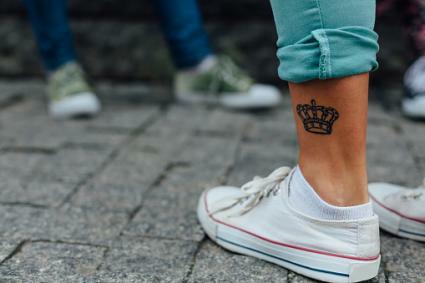 A crown tattoo proclaims your sovereign status, even if your royal bona fides are only skin deep.